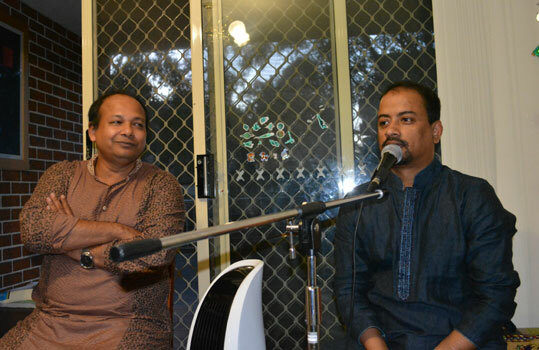 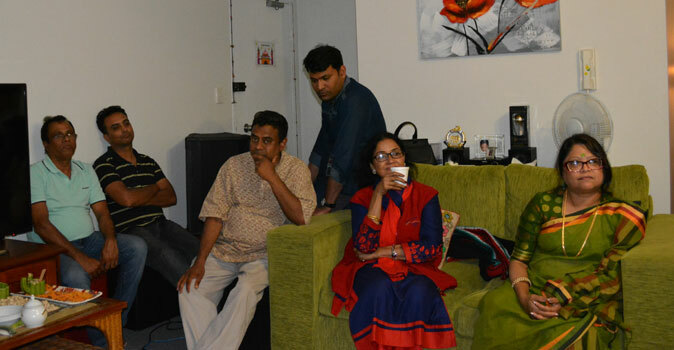 A ghorua poetry recitation evening was organised for Mahidul Islam at Mr. & Mrs Al Noman Shamim’s residence on the 23rd of December, 2016. 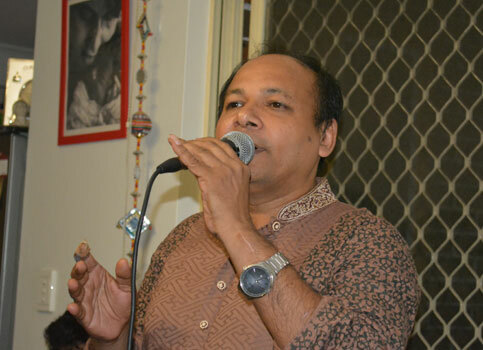 Mahidul Islam recited some of the most celebrated poems of many poets. 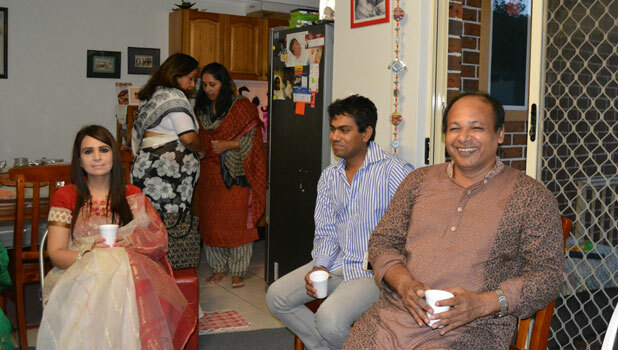 It was an enjoyable evening.